On October 20-23, The third Shenzhen international electronic cigarette exhibition held by Reed Huabo Exhibitions Shenzhen will be opened soon. 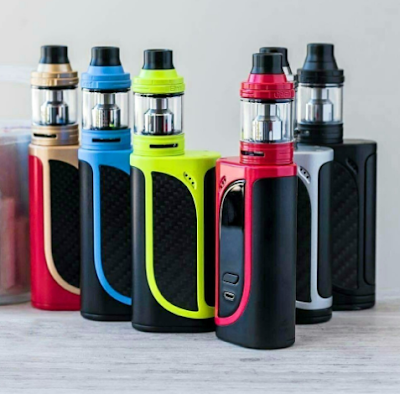 In addition to providing exhibitors with a theme show, and matching for cross-border buyers, we will also hold E-Cigarettes vapor championship of five Asian countries and King glory Cyber Games for the players. Exhibition theme show Reed Huabo national tour series is very popular. We will bring the upgraded version of the steam Carnival to the exhibition site and will provide exhibitors with display stages, as well as new releases, model shows, gift distribution and other diverse ways of showing. These activities will add highlights to the opening of the exhibition. A month before the exhibition, we have done a lot of work in order to provide you with a wider range of sales channels. We have invited thousands of physical store buyers. At the same time, we also take the advantages of gift channels to make one-on-one Interventions to the buyers of gift channels who signed up to visit, and we will have full-time staff on the spot to do matchmaking. It also provides a help for the electronic cigarette to enter the gift industry. What a great success is the match held in Malaysia, Indonesia, Thailand and Vietnam!!! The long-awaited and fully equipped finals will be held in October 21st in ShenZhen. Through E-Cigarettes vapor championship of five Asian countries and the Year-end purchasing meeting of electronic cigarette, we visited all of the Asian markets and got support from several overseas physical stores. Almost all Asian stores will come to the exhibition site. What exciting news it is! Fashion exhibition area is the consistent feature of Reed Huabo electronic cigarette exhibition. In Year-End purchasing season, By holding the Cyber Games, we cheer for you. You are not allowed to smoke in Internet cafes, but you can smoke electronic cigarettes in there. Prior to this, we have tried to sell electronic cigarettes in a number of Internet cafes in ShenZhen. Electronic cigarette + Cyber Games =? In October, 22, we will give you the answer! 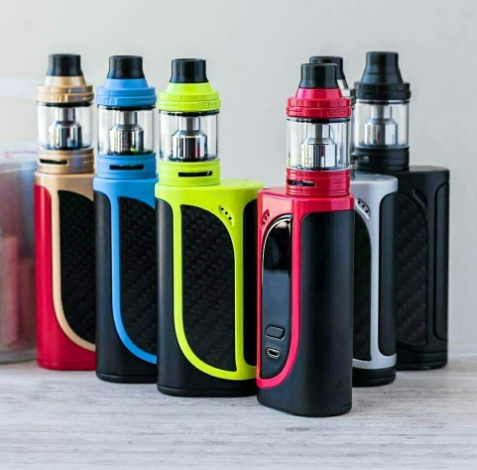 There are hundreds of electronic cigarette manufacturers and a lot of cross-border activities during the same period, that can makes an Vaper event for you. Here http://www.istick.org/ you can learn more about E-cigarettes.